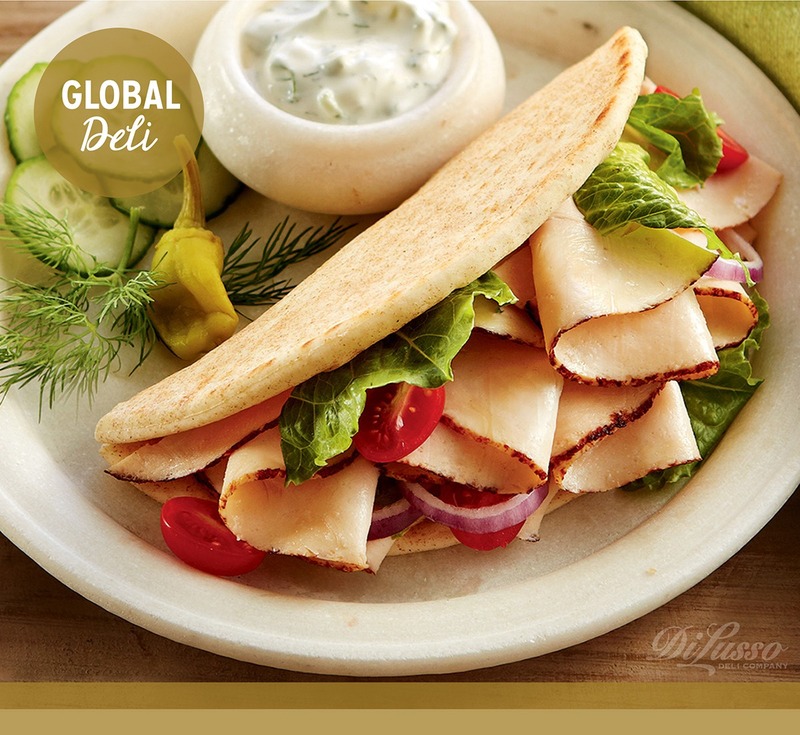 Go GREEK with a Chicken Pita, topped with cucumber yogurt Tzatziki sauce. In medium bowl, whisk together yogurt, cucumber, garlic, dill, lemon zest and lemon juice. Season with salt and pepper. Chill.